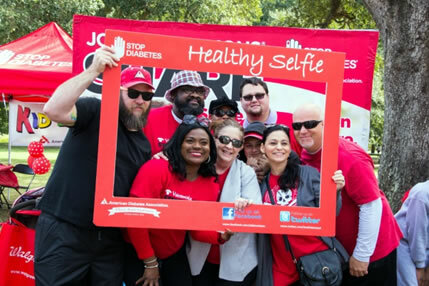 Join the American Diabetes Association at the 2019 South Carolina Tour de Cure: it’s more unified, inclusive and powerful than ever before, with ride, run and walk options for the whole family! Registration fee and $200 fundraising minimum required for cyclists on the 15, 35, or 65-mile route. Those participating on the 5K Ride, Run, Walk route are encouraged to fundraise, but have no registration fee or fundraising minimum requirement. All participants who raise $200 will receive an event t-shirt and other recognition gifts when fundraising milestones are achieved.